Fostered with enormous industrial proficiency in this sphere, we are engaged in presenting to our client's complete assortment of D Cut Non Woven Bag. Usage: Garments Shops, Hospitals, etc. 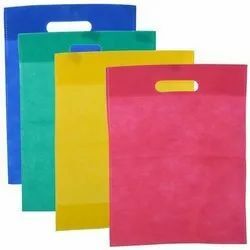 Relaying over the years of our market awareness, we are engaged in presenting superlative quality of D Cut Non-Woven Bag. These products are reasonably priced and tear resistance in nature. 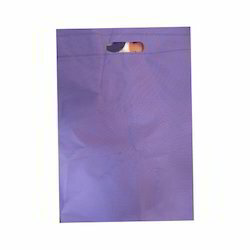 D Cut Non Woven bags for shopping and business.